If you are pregnant now, you are sure excited to bring your bundle of joy to home. After that you will have to travel with your newborn baby for many purposes. These trips can include from hospital visits to holidays. However, if you want to travel with your newborn baby, you also need to prepare for his safety. 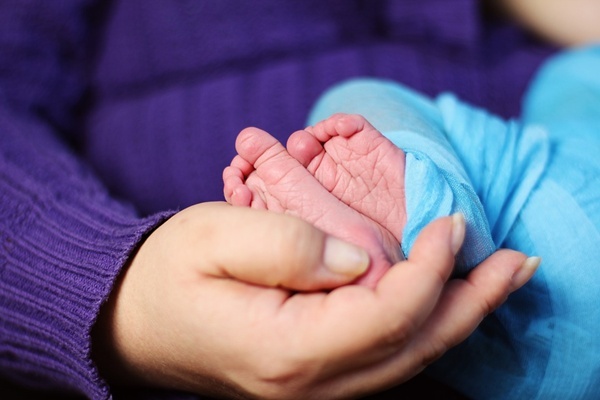 Newborn babies are so delicate and they need much attention and care during travel. In order to prepare for safe travelling with your infant, below are some of the things to know.Other than the things listed below,you will also need to pack a baby thermometer,diapers and baby formula to help your baby to stay healthy during the trip. It is necessary to keep your baby safely on a quality and comfortable car seat while travelling. 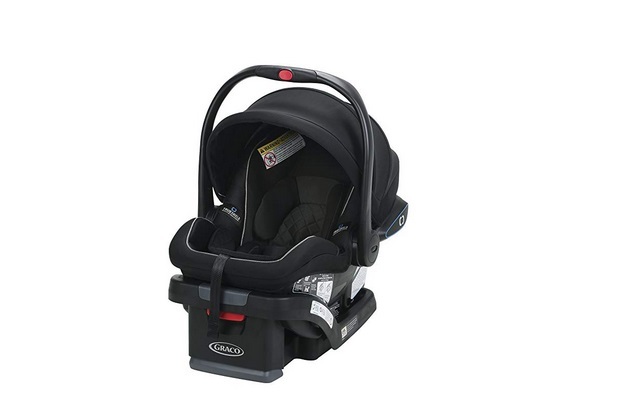 Your infant car seat should be comfortable for your baby. It also should have proper fastening and safety belts that ensure the safety of the infant. 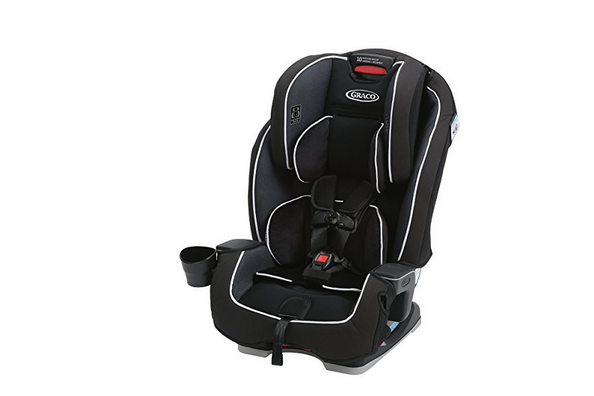 As there are many new infant car seats models available, check the features and buy a good quality car seat even for the first visit of newborn to your home. 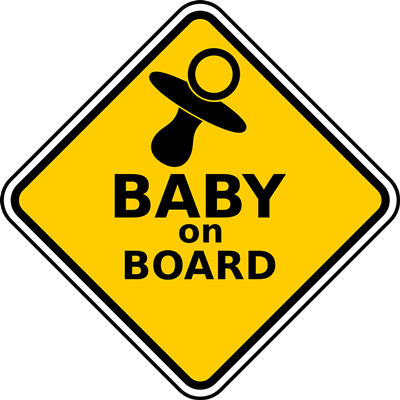 Having pasted a baby on Board sticker on your car will alert other drivers that you are driving with a baby. This will give a reminder to other drivers to drive carefully. And also, they will know that you drive slowly and carefully, not in a high speed. 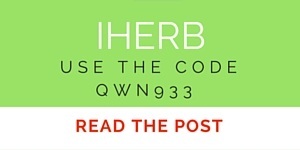 As a conveying of message to drive safely, it is a good idea to paste a baby on board sticker on your car’s rear window from the day one that you start traveling with your baby. It is really easy to buy baby on board stickers. But if you don’t like old designs, check these latest stylish Baby on Board stickers and choose your favourite design. Make sure you don’t clutter your car window with many Baby on Board stickers as this can distract other drivers. Get removable car shade screens for your car’s side windows. These shades will ensure that your baby is safe from sunlight. It is important to protect your baby’s eyes from harsh lights, so by having car window shades you don’t have to worry even if you travel during hot sunny days. 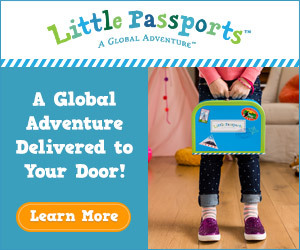 Even if you travel by car, it is important to plan for walking with your infant. You will not spend whole day inside the car. Therefore having a stroller in your car will be helpful for you to keep the baby safe and comfortable when you have to walk. A baby carrier is helpful too. Above all are things you need to ensure safe traveling for your infant. Other than above, be sure to pack enough diapers, tissues, milk formula and clothes in your diaper bag when you get ready to travel with your infant.